BAE Systems has approximately 650 apprenticeship training places, including 120 at post-graduate level, which are now open to applicants. 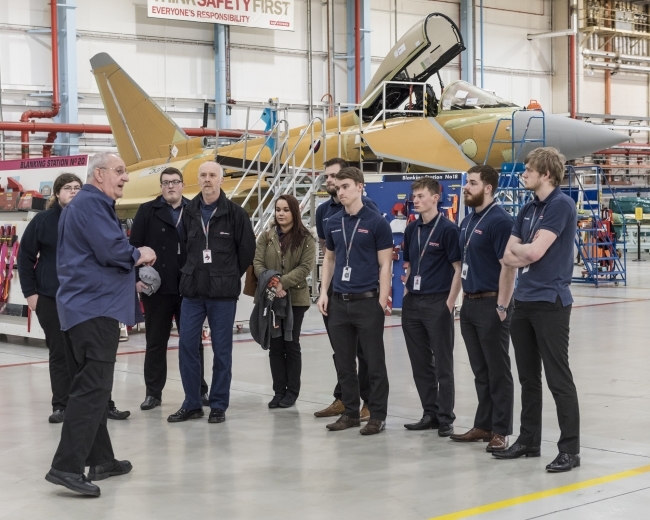 This supports BAE Systems’ contribution to the 2018 Year of Engineering, in which the company is joining forces with government and industry to give thousands of young people direct experience of engineering to help tackle the skills gap and widen the pool of young people who join the profession. Christian Balan, Aircraft Maintenance & Support Graduate in BAE Systems Air’ sector, concluded: “Having already completed a Master’s Degree in Aeronautical Engineering at Imperial College London, I was looking for something that would further develop and hone my skills whilst pursuing a structured development framework towards the CEng accreditation. 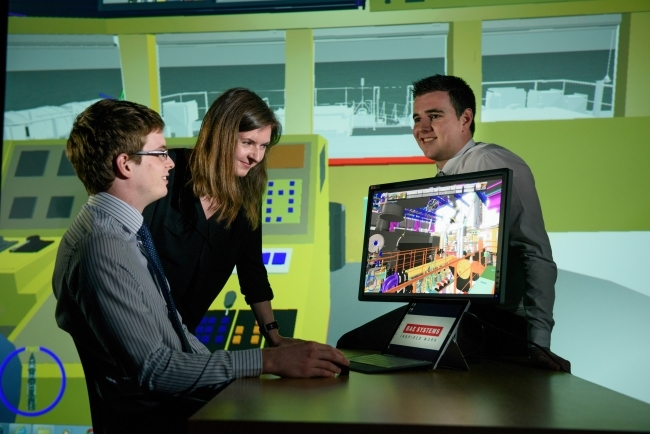 The post-graduate apprenticeship scheme with BAE Systems and Cranfield University immediately felt like the right fit for me, offering a wider variety of modules and learning opportunities in areas adjacent to standard engineering subjects. Ultimately this opportunity allows me to carry out my current role within the Military Air business, whilst merging the invaluable experiences gathered on the job with the academic excellence of the university.